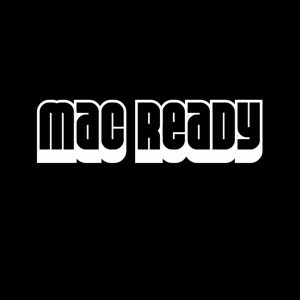 Mac Ready’s eponymous debut is a reverberation and re-vibration of the vintage R&B and blue-eyed soul sound of the latter half of the Twentieth Century and blends it with more modern styles and sensibilities. A two-man operation comprised of Jordan Brewster (vocals, drums) and Victor Svorinich (guitar, bass, keyboards), Mac Ready’s sound is real, organic, and no-frills. “We wanted to make an album that sounded like people playing instruments in a room,” explained Svorinich when prompted by interviewers. Home recorded in New Jersey and mixed/mastered by Grammy® award winning engineer Dave Darlington (Miles Davis, Wayne Shorter, Sting) in New York City, Mac Ready has the raw, gritty production quality of an early Black Keys record, but with performances and recording style reminiscent of the 1970’s Wattstax. Brewster’s lyricism thematically weaves through Twenty-First Century America’s dialectic, capturing images of adversity, resiliency, and transcendence. 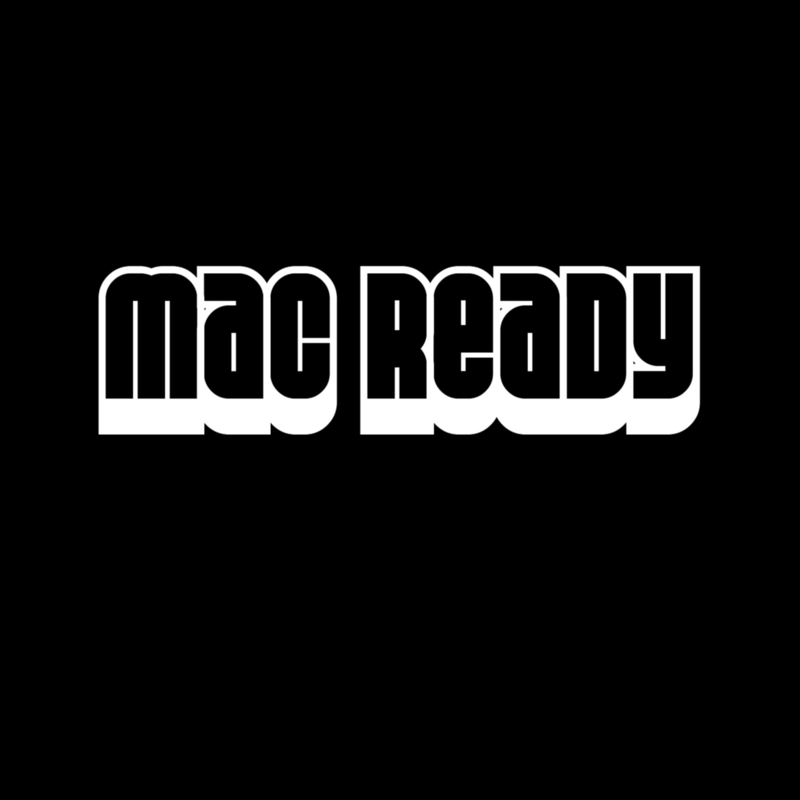 From the initial guttural grunts of “Can’t Fight the System” to the ending steely bite of “Real Inside”, Mac Ready explores, with soul and meaning, what is left of the human experience after the plunder of the greedy oligarchs that rule our world. Come join Mac Ready on their journey to recapture the human soul from the jaws of modern sociopathy.